How To Handle Difficult Emotions? Some emotions are pleasurable to experience, but there are difficult emotions to climb over sometimes! How do you usually handle difficult emotions? Read on to learn better ways to manage painful emotions on this page. Here are some encouraging scriptures concerning difficult emotions. Going Through Difficult Emotions, Reach Out To God! Better Ways To Deal With Difficult Emotions! Difficult emotions shared are divided, joy shared becomes multiplied! We all have gone through our share of complicated emotions in the past or maybe even today? Leaning on God in the hard times is as important as leaning on God during the better days of life. I have found that prayer keeps me close to the Lord and comforts me while giving me hope and direction in life when sometimes life seems so very painful. Difficult emotions come to us without much warning sometimes. That is why we need to walk close to God every day not just the dog days of life! Face It We All Have Problems! Refuse to stay stuck in your problems. With the help of God and wise counsel, seek solutions for your questions! We hope to help you find the exact type of encouragement that you need, because no matter who you are, or what your circumstances are, everyone needs support! 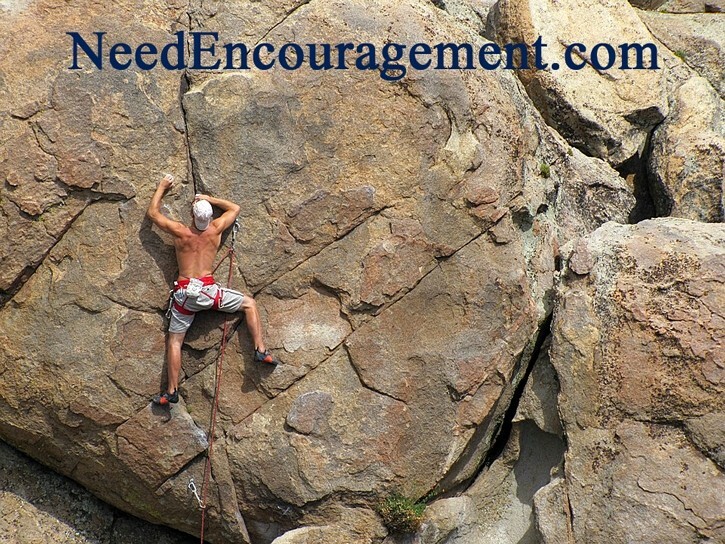 Encouragement can be a very powerful tool. It can influence your entire day, week or even your life! Find answers to questions about how to deal with your life in a better way. God Is With Us In All Our Difficult Emotions! Dealing with mean people—what does the Bible say?